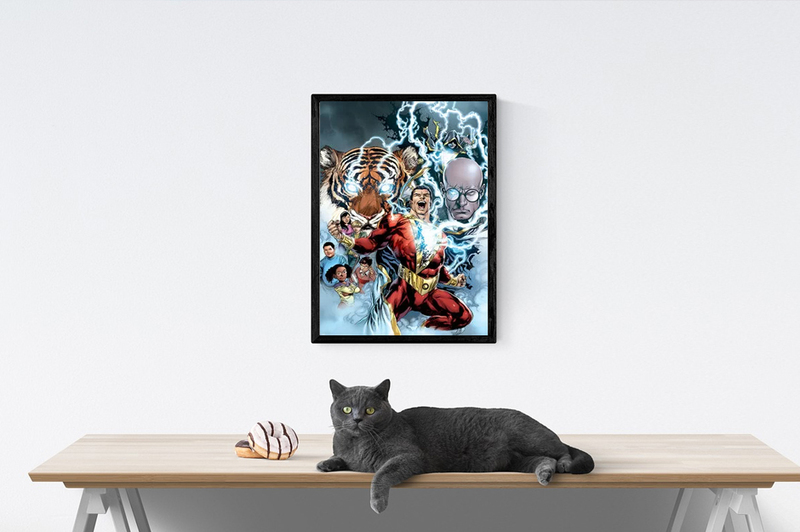 Posters / Blog / Movie Review / Movie review: Shazam! After Aquaman and Wonder Woman, DC Comics sends to the cinema battle Shazam, quite unusual superhero in tight red overall with lighting on the chest and white cape who, despite his funny appearance, is one of the strongest superheroes of the whole DC Universe. But only on special conditions. Read more! Once upon a time, there lived seven mighty wizards who were protecting the world against seven deadly sins. In time, they started to die out and in the end, there was only one left – Shazam. However, even he was getting ready to finally rest in peace, so he started to search for his replacement. He just needed to find someone with good heart and the ability to resist the sins’ temptation. Piece of cake. No wonder that he has been searching for so long, so in the end, he had to lower his demands to basically whoever. Because the sins were getting too strong. And so, fourteen-year-old Billy Batson appeared in his castle. Billy got his superpowers by accident and if there wasn’t his step-brother Freddy, we might be just watching superstrong guy taking selfies with random people and causing catastrophes for two hours. 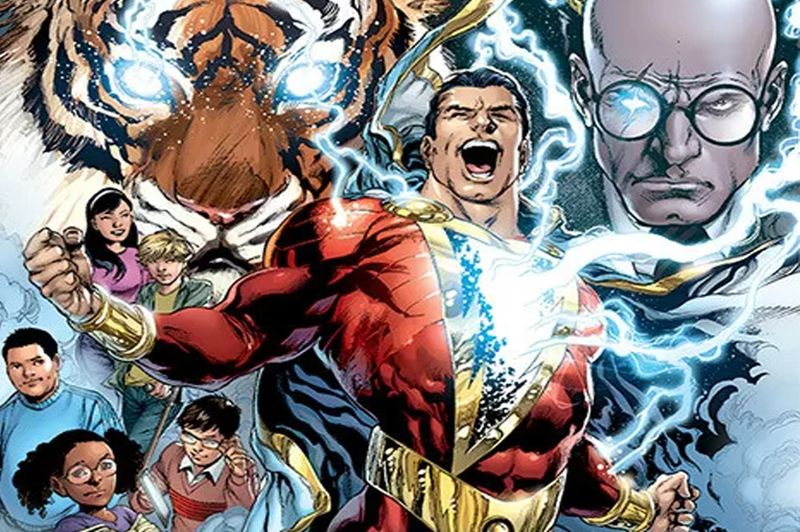 Part of the Shazam’s magic is the new appearance – adult body builder. 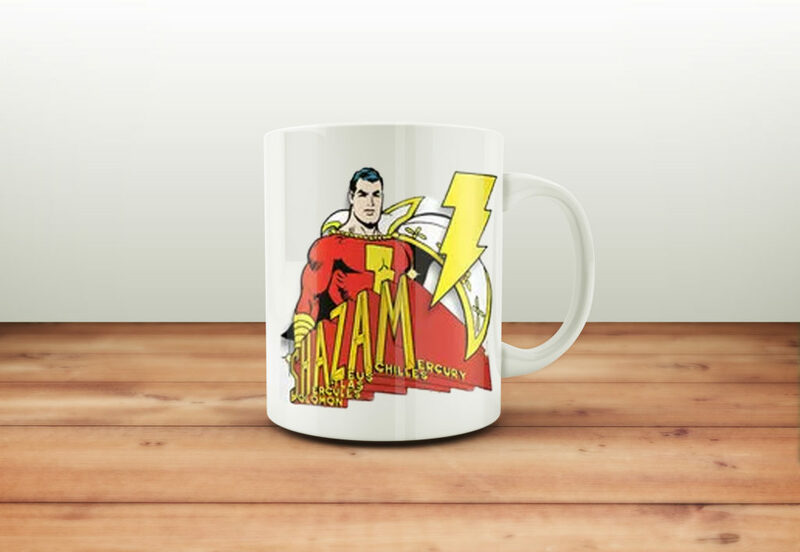 But only after pronouncing the word ‘Shazam’. The scenes, in which is Freddy testing Billy for superpowers are the best part of the movie. Despite the heavy topics – the main hero is an orphan and the bad guy was bullied by his father and brother when he was a child – the movie is funny and full of allusions on Batman or Superman. DC Comics obviously decided to do as MARVEL and amuse the audience. However, next time less of the tragedy, please! The story of orphan Billy Bates might sound familiar to you; but you connect the word ‘shazam’ more with the phone app searching for music. It’s because Shazam had originally quite different name. And you know that name. Captain Marvel. Yes, the same name as Carol Danvers from MARVEL has. How’s that possible? 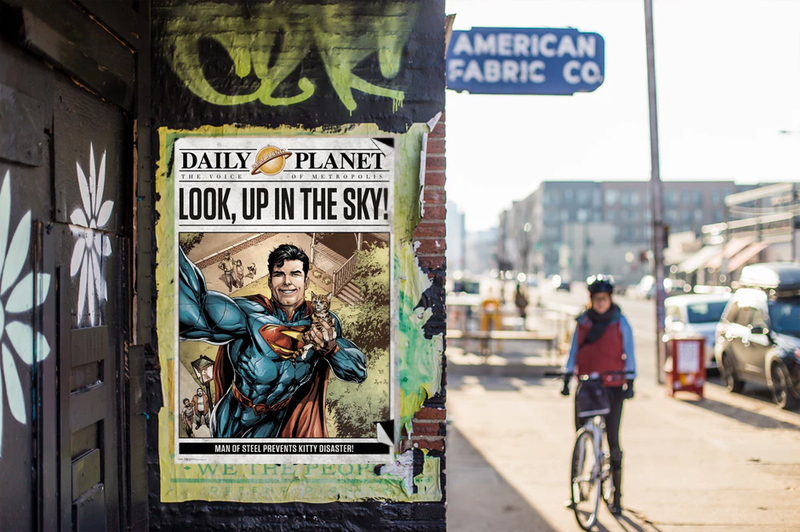 At the beginning there were National Comics Publications (Today’s DC), the Publisher of Superman and Fawcett, publishing Captain Marvel. The NCP felt like Captain Marvel is copying their Superman, moreover he was more successful, so it almost ended up at a trial. In the end both sides agreed on getting rid of Captain Marvel. So he disappeared for a few years. It took decades till MARVEL realized that the character of Captain Marvel is not used by anyone and they changed him into female Captain Marvel who conquered the cinemas last month. Is Shazam worth seeing? I’d say yes but only if you want to have fun and not think much. Even though there is one thing to think about – If you were to become a superhero, which of the superpowers would you choose? Flying or invisibility? No dejes para mañana lo que puedes hacer hoy!